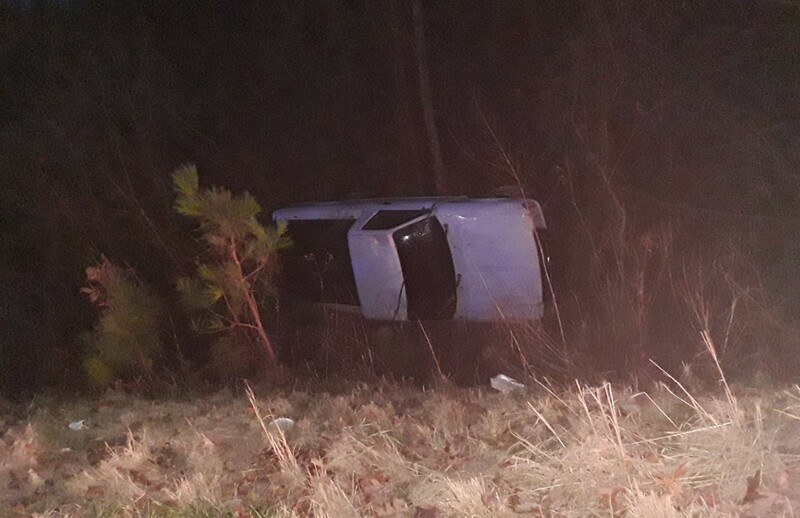 HALEYVILLE - A one-vehicle accident occurred during the evening Friday, Feb. 8, on County Road 32, near County Road 3201. This is south of Macedonia Church. There were no major injuries, even though the vehicle overturned and came to rest on its side in the ditch. Winston County Sheriff's Office, Delmar Volunteer Fire Department and Regional Paramedical Services were on scene.